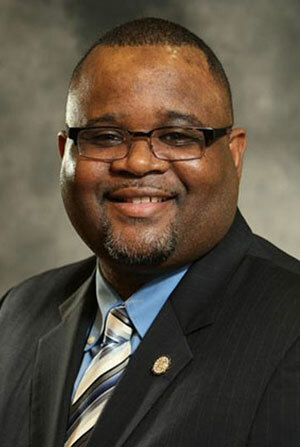 On Jan. 29, the State Board of Education held a special meeting to interview Dr. Lamont Repollet, Gov. Phil Murphy’s choice to lead the state department of education. Following the interview, the State Board took a unanimous vote to hire him as the assistant commissioner of teaching and learning, which paved the way for him to be named New Jersey Acting Commissioner of Education at the conclusion of the meeting. Dr. Repollet must still have a hearing and vote in the Senate Judiciary Committee and a vote by the full Senate in order to be confirmed. The “acting” designation has no impact on the day-to-day powers and duties of the commissioner. Dr. Repollet was serving as superintendent of schools in the Asbury Park School District when selected to be the next commissioner. He joined the urban Monmouth County district as superintendent in 2014. Under his tenure, the Asbury Park High School graduation rate rose from 49 to 71 percent. A new coordinated program was created with Brookdale Community College, giving Asbury Park students a way to earn college credits. New focus has also been placed on serving students’ social and emotional needs, including instituting wellness practices.